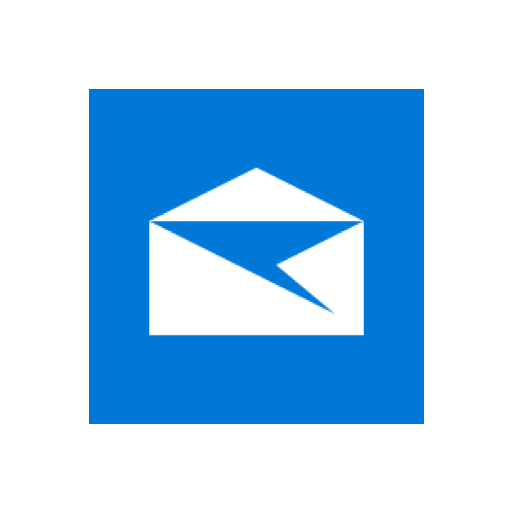 We don’t recommend using the built-in Windows 10 ‘Mail’ application to access your email. It’s well-known for being quite unreliable, in various ways. It’s also very limited in terms of its functionality. For example it does not save Sent messages in the Sent Messages folder. We strongly recommend using Thunderbird instead (it’s free, simple to use and has many more features) - read our helpful guide to setting up Thunderbird on your Windows 10 or Mac computer. But if you’d really like to use the built-in ‘Mail’ application on your Windows 10 PC, simply follow the steps below. If you are using a Mac computer click here for your email setup instructions. To use Outlook 365 on your Windows 10 computer, click here. Complete the form, making sure that you scroll down to see all fields. You will now see your email Inbox.